Is This Machine a Featherweight? Nova is the best source for Singer Featherweight parts & service, shop today! 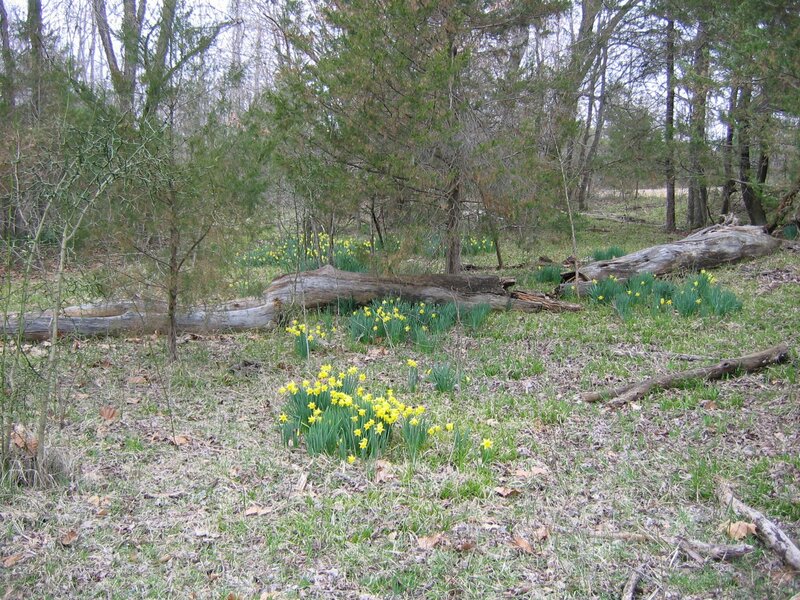 Sign up for Nova's workshops! Her students enjoy the class! "She is a Master Teacher!" Deborah B.
Nova addresses your specific issues, register today! Nova's Featherweight Maintenance Workshop is nationally acclaimed. Join us! Nova's students enjoy personal attention! Come learn from the best! 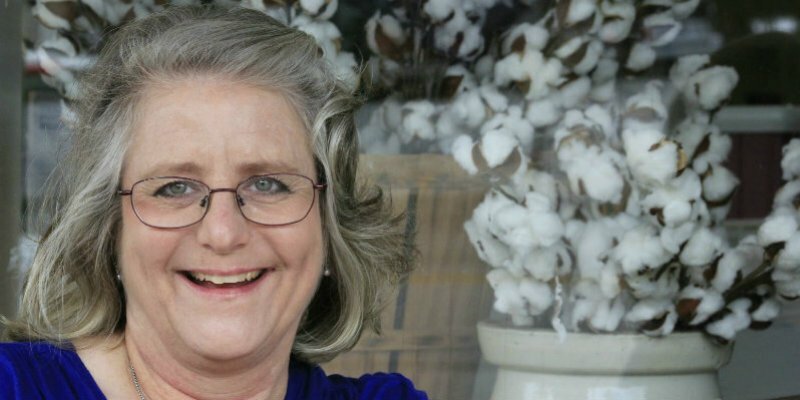 Nova Montgomery is a quilter and quilt historian. 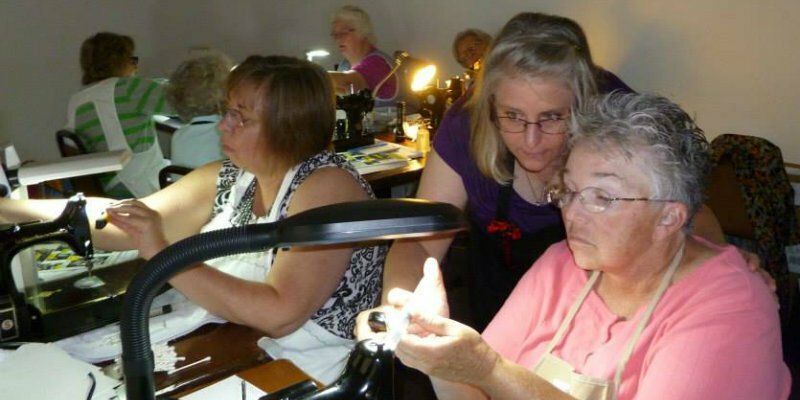 She is an independent professional instructor and lecturer who loves sharing her passion for quilts and history with audiences and workshop participants. Nova’s relaxed style draws her audiences into the lecture and has made her a popular speaker with civic groups as well as quilt guilds. 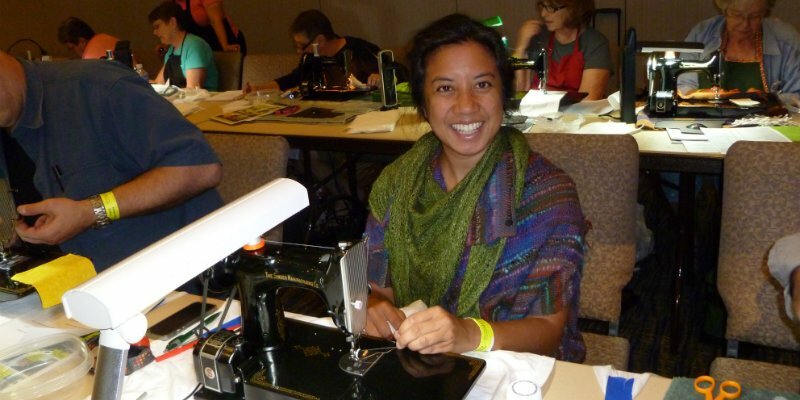 Nova has served as a guest lecturer at Texas A&M University, a member of the teaching faculty for multiple years at the Kansas City Regional Quilt Festival, and the International Quilt Festival in Houston. 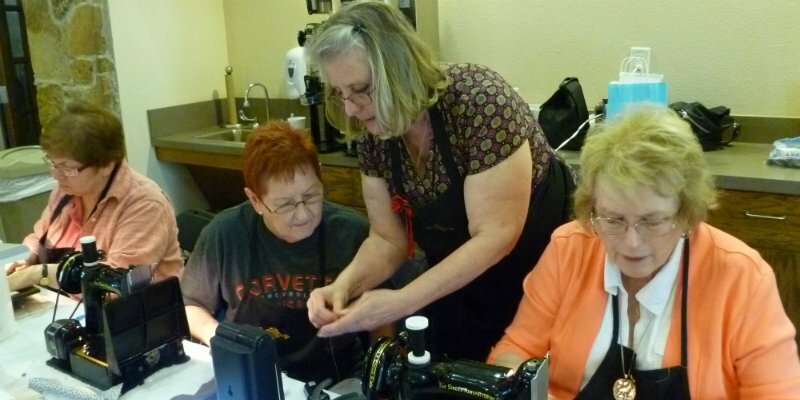 She was the featured teacher for Featherweight Frenzy at the International Quilt Study Center in Lincoln, NE. Additionally, her writing has been published in The American Quilter. Her specialty is the Singer Featherweight 221. 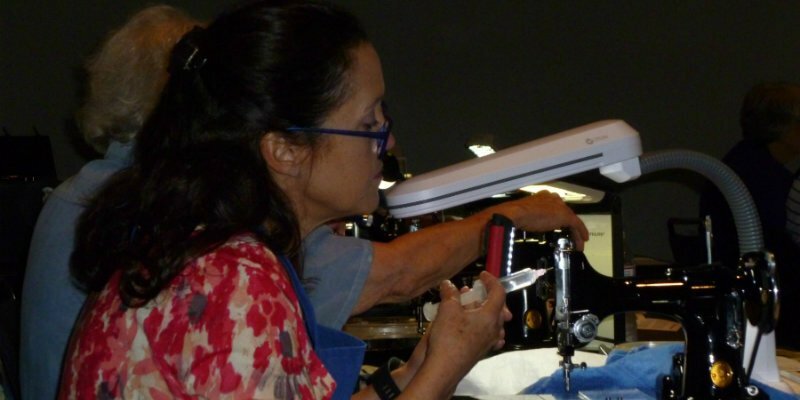 She teaches a nationally acclaimed Maintenance Workshop on the Singer Featherweight, carries a full line of Singer Featherweight parts and accessories, and has developed specialty products for the Singer Featherweight that are unique to her. Nova is the respected leader in the Featherweight industry. "She is a master teacher!" 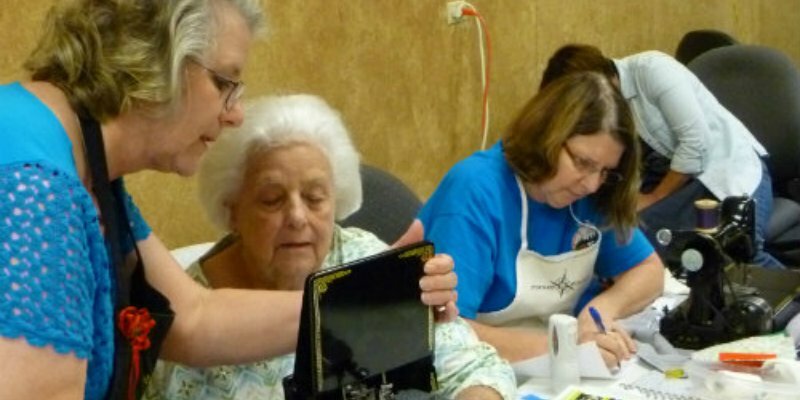 Preserving our quilting heritage is extremely important to me. My purpose is to present our quilting history in an informative, engaging and fun manner. I want to help owners preserve their Singer Featherweight sewing machines and keep them sewing for generations to come through education and providing quality parts, products and services for their machines. Registration is OPEN!! 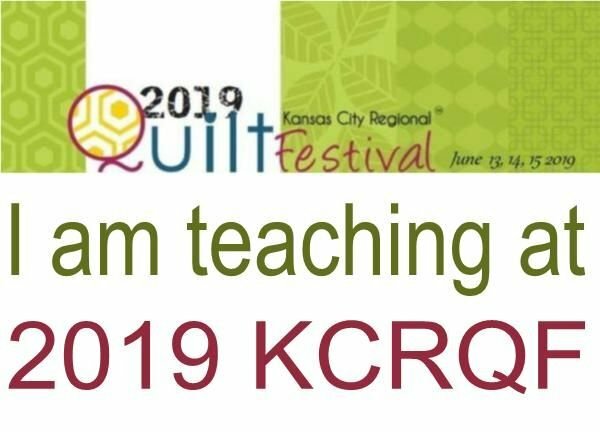 Click here to register through KCRQF. Don't be fooled by copycats! Click here to order some for your machine now! Click here to Register. Hurry! These seats go quickly! Tuesday, June 18, 2019 9 AM - 5 PM - SOLD OUT! Wednesday, June 19, 2019 9 AM - 5 PM - SOLD OUT! Friday, June 21, 2019 9 AM - 5 PM - SOLD OUT! Three Nova's Featherweight Maintenance Workshops! Click here for more information and to sign up for the waiting list through Vermont Quilt Festival. Now offering FREE SHIPPING on all US orders through the online Shop. Note: This web site and all its content (including photos) is copyright protected.